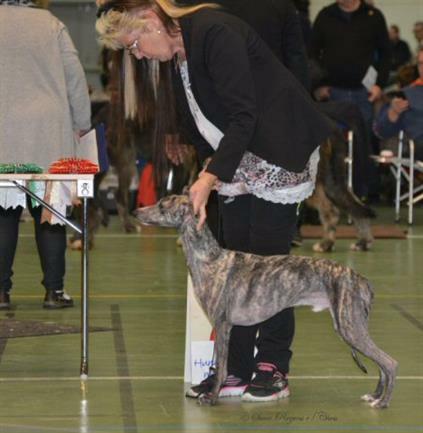 Resuts Letohallen 28.12.15 Romjuls Utst. 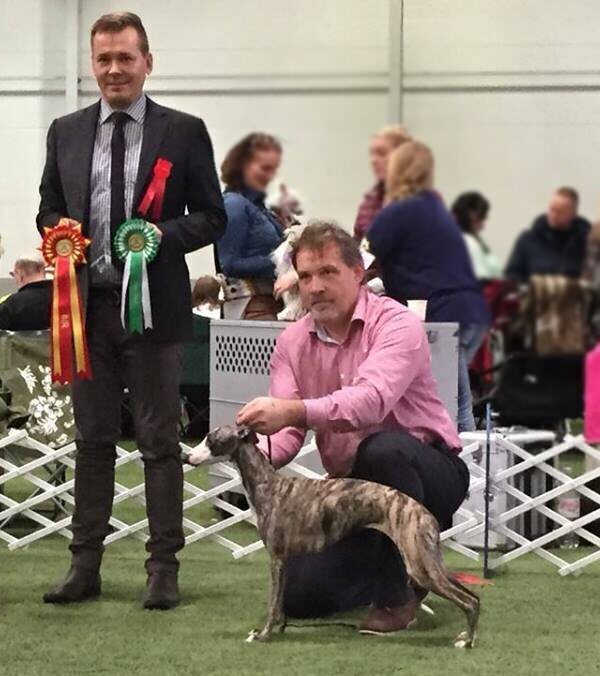 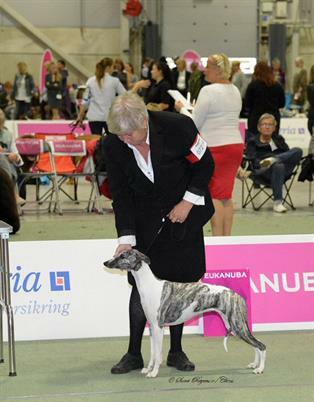 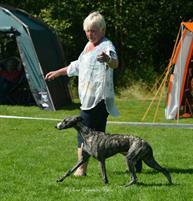 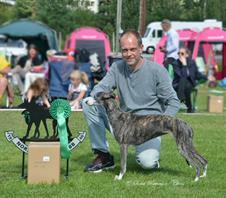 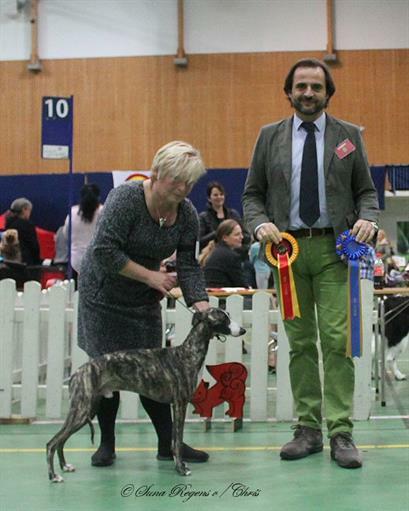 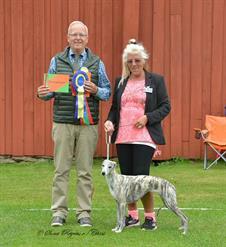 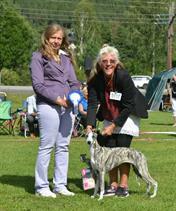 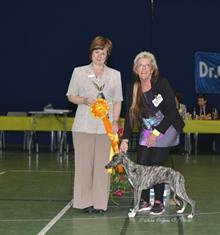 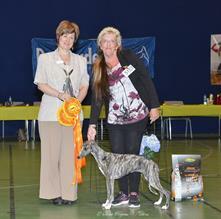 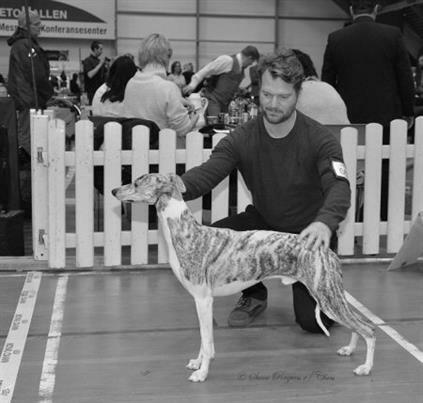 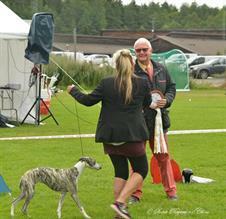 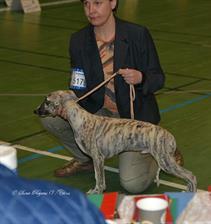 Pedro: Suna Regens Tzhaka Autumn Pedro, became Best Junior & Best Dog-4 with Cert. Suna Regens Breeder Group: BIS ! 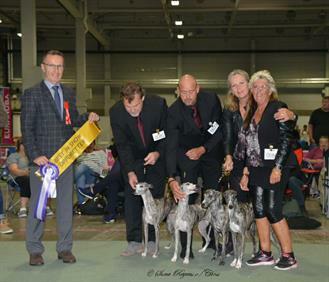 Again Thank’s alot, to everybody for helping me to show my breeder group ! 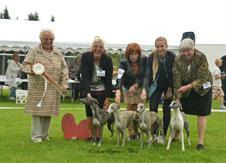 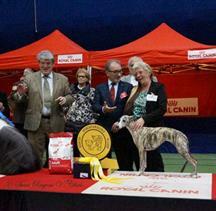 Thank’s to everybody for helping me to show my breeder group ! 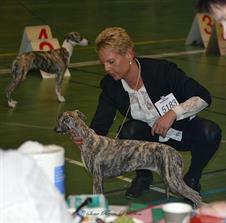 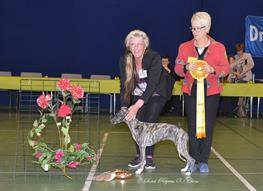 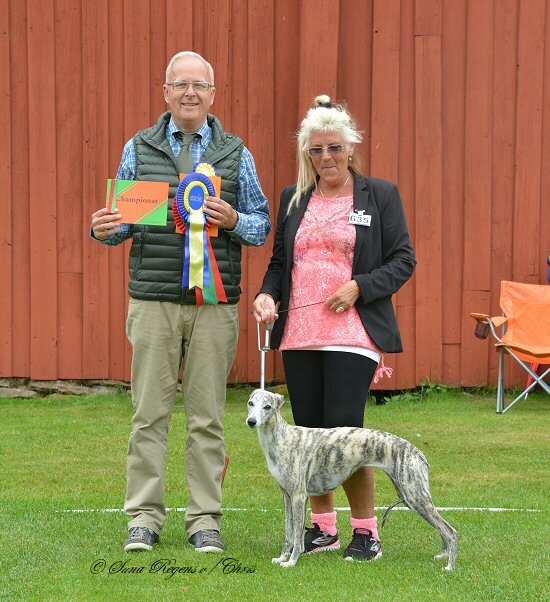 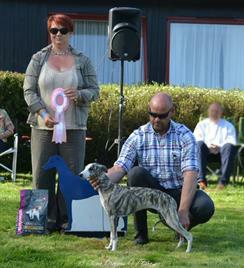 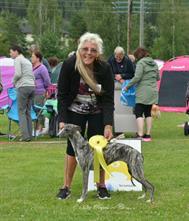 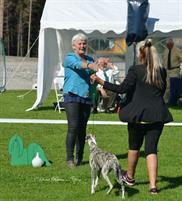 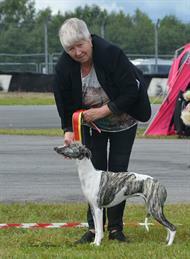 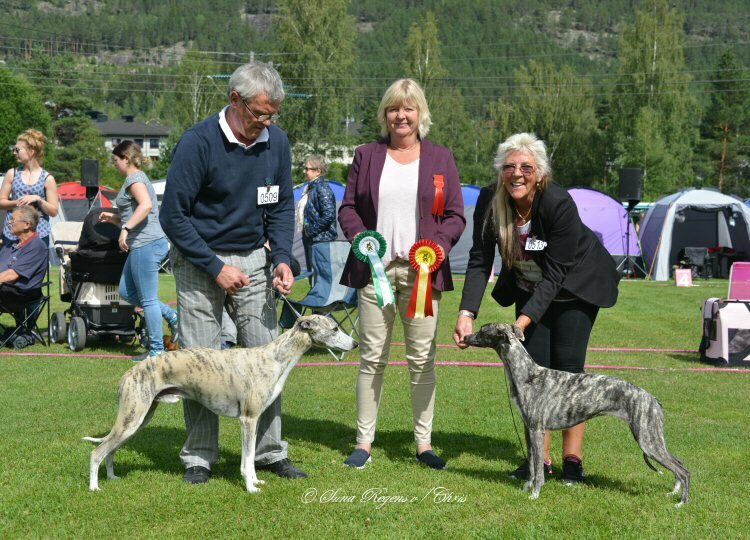 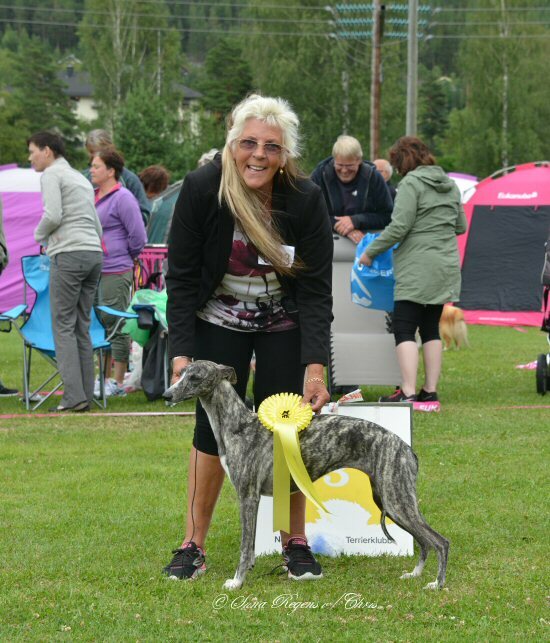 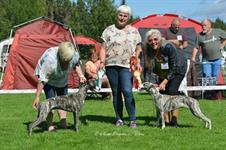 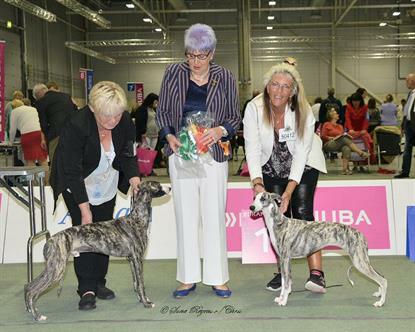 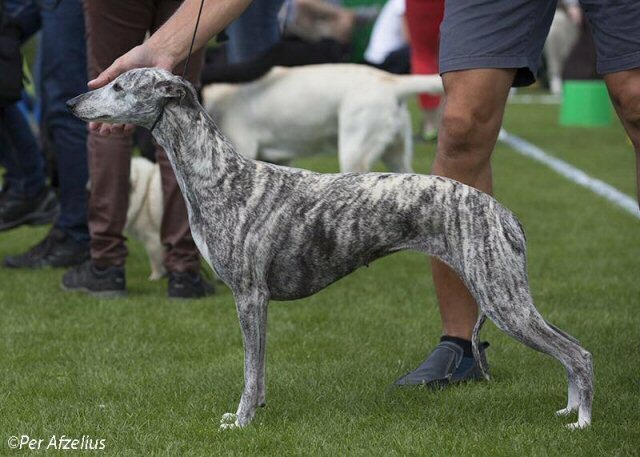 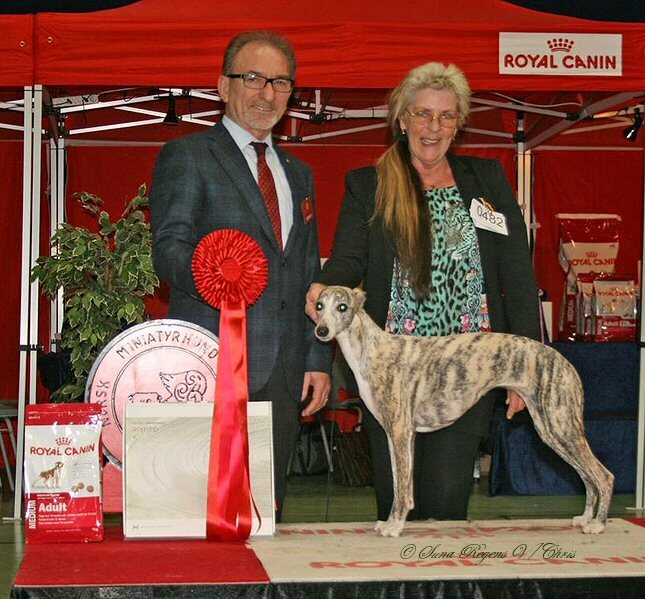 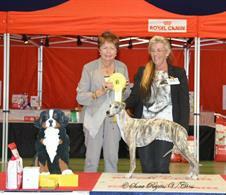 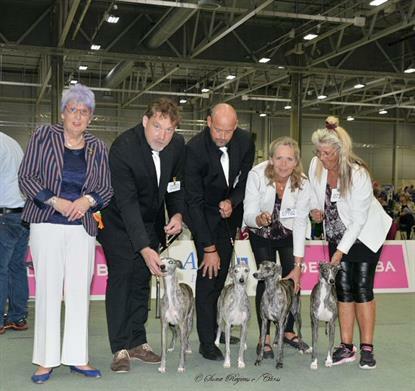 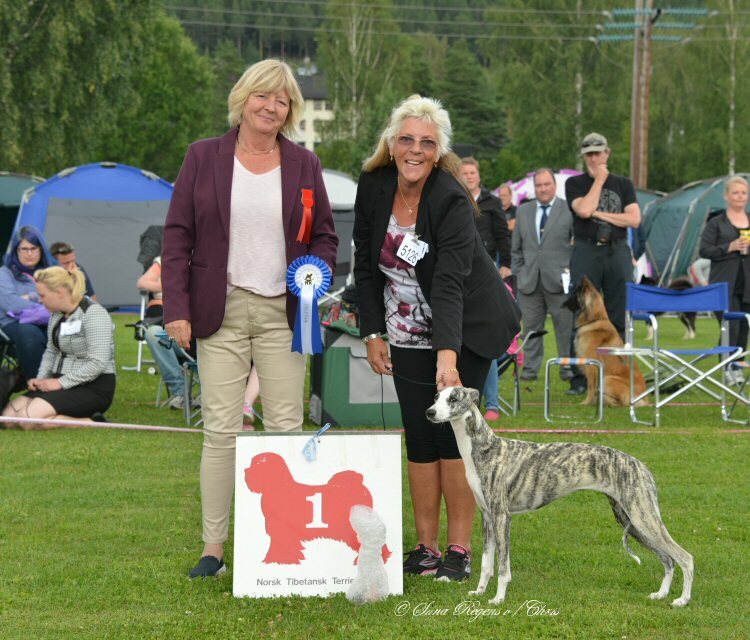 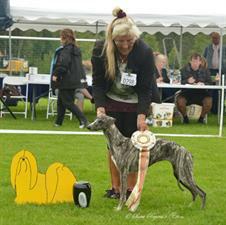 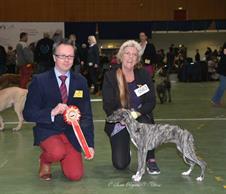 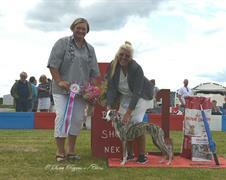 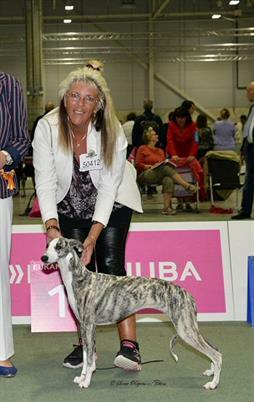 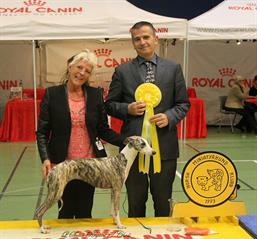 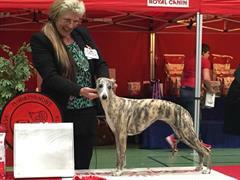 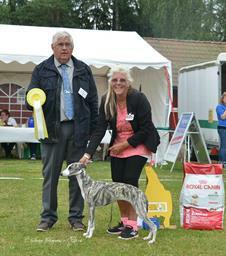 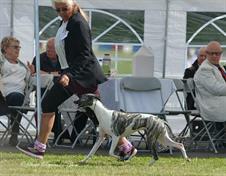 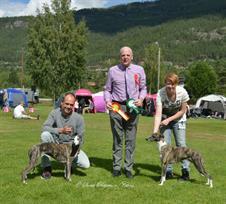 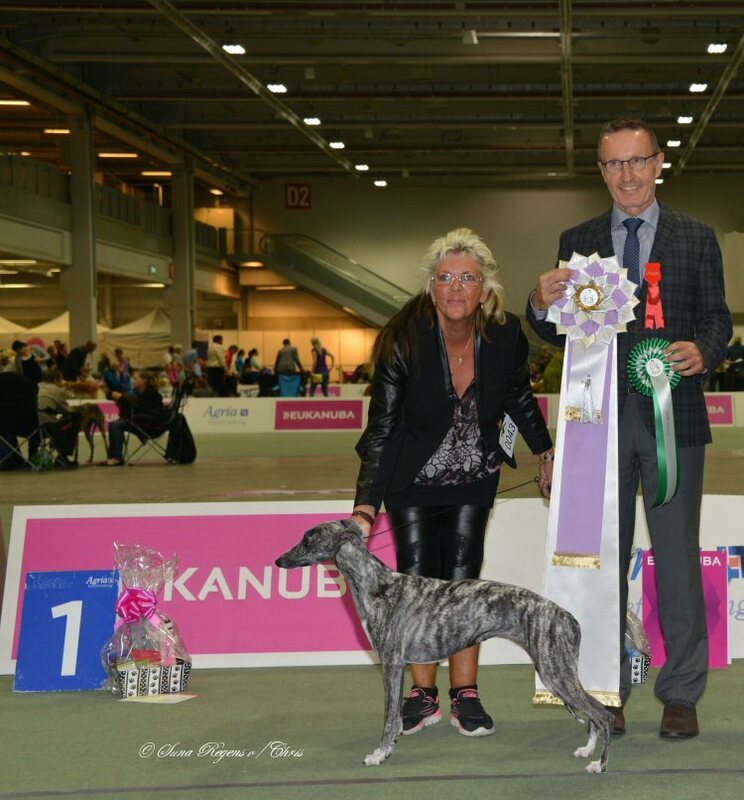 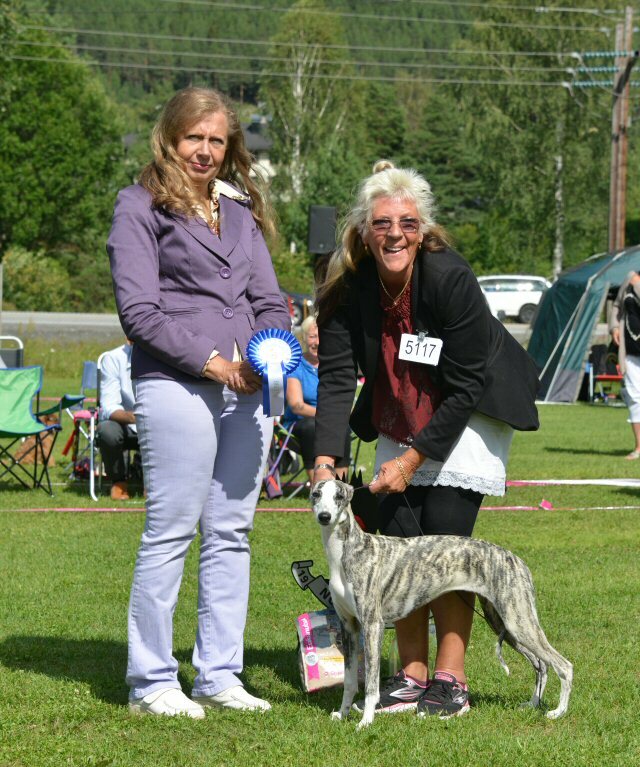 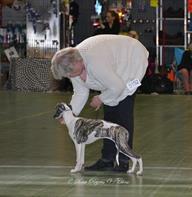 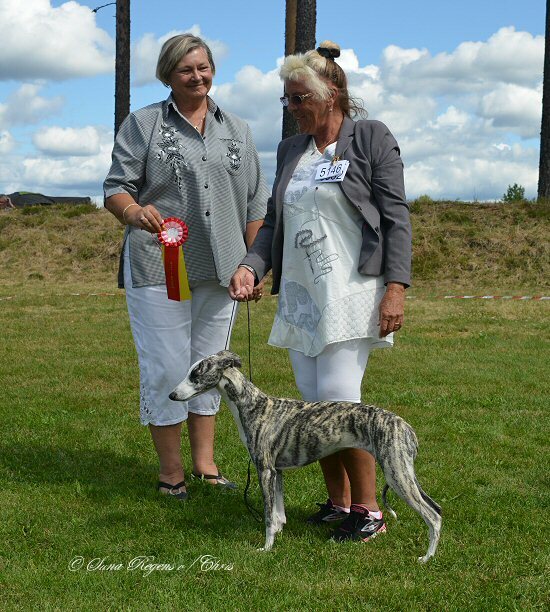 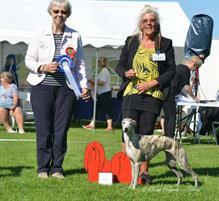 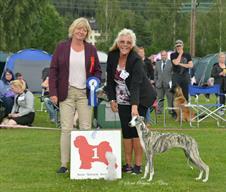 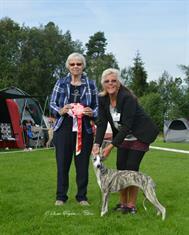 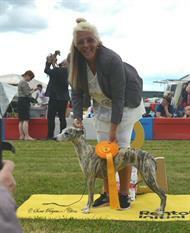 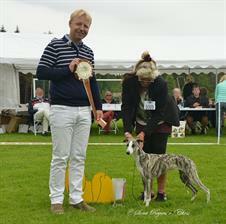 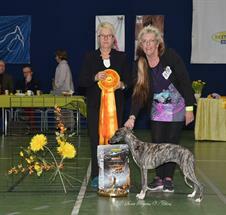 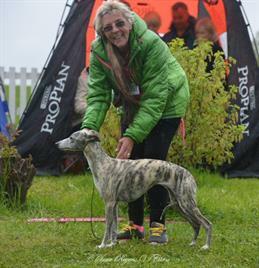 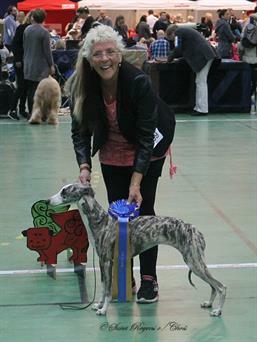 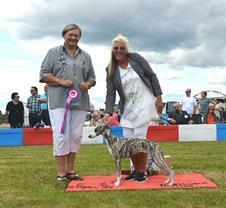 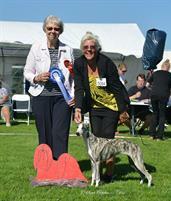 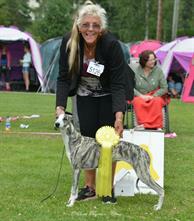 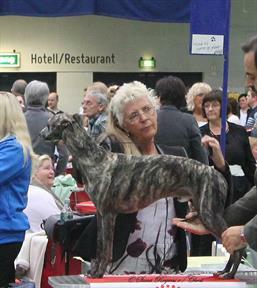 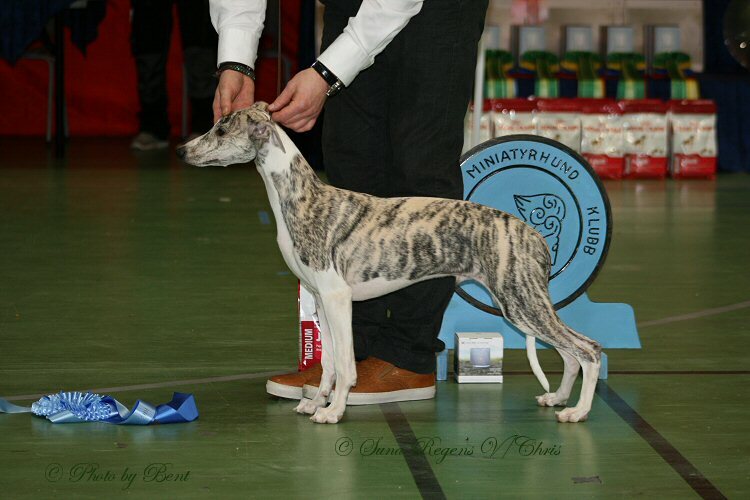 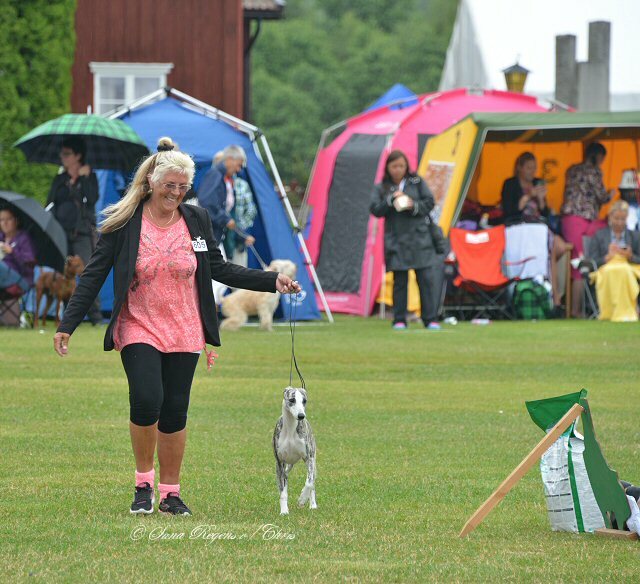 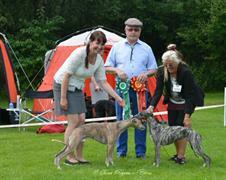 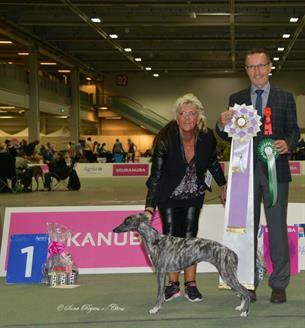 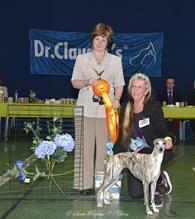 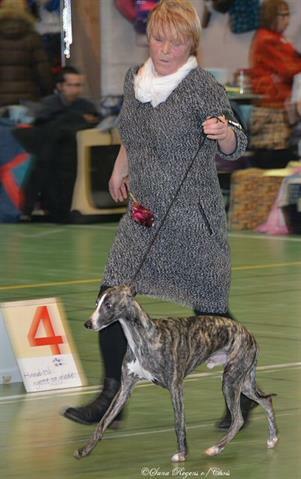 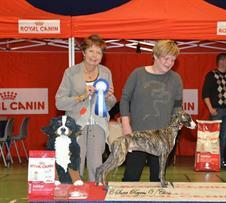 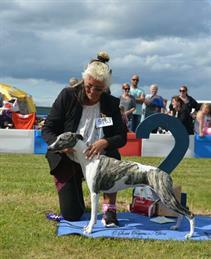 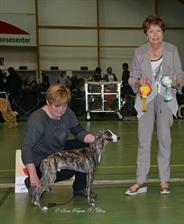 Wiola: Suna Regens Opals Winter Wiola BOB, BOG & BEST IN SHOW (pup) ! 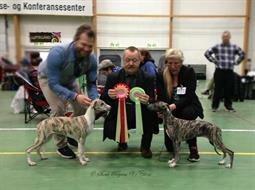 N. CH & Danish. 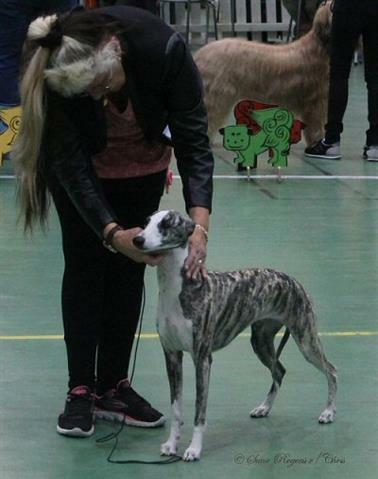 Champ !